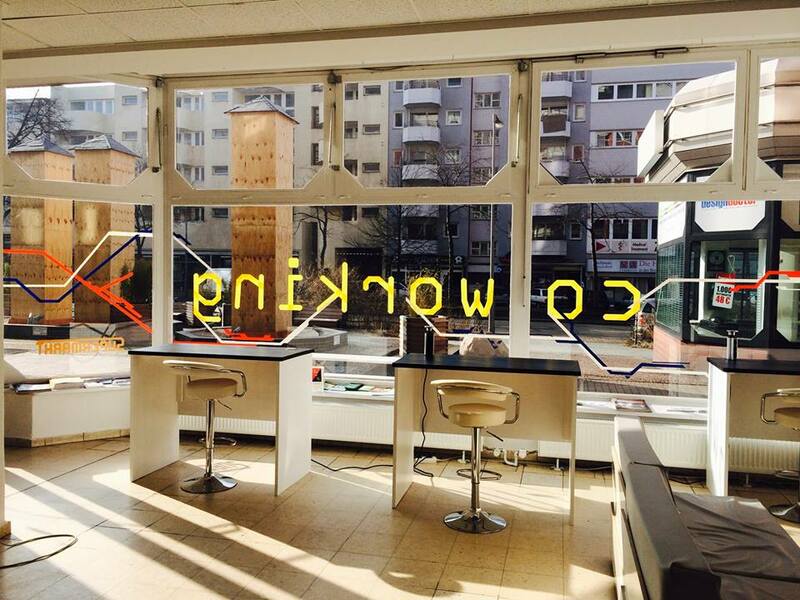 SUPERMARKT was founded in 2010 by Ela Kagel, David Farine and Zsolt Szentirmai as a platform for digital culture, collaborative economies and new forms of work. SUPERMARKT found its first homebase in an abandoned grocery store in Berlin-Wedding in the year 2011. 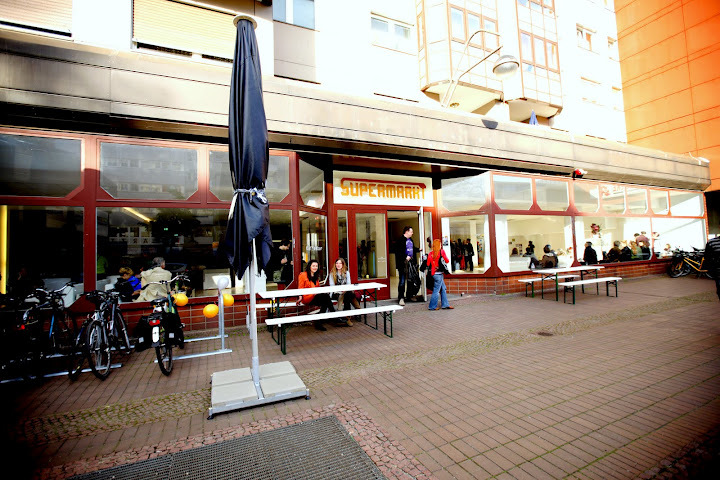 For years later, the team moved on to the current SUPERMARKT location at Mehringplatz in Berlin-Kreuzberg. This new location is a site for workshops, conferences, community gatherings and collaborative work. 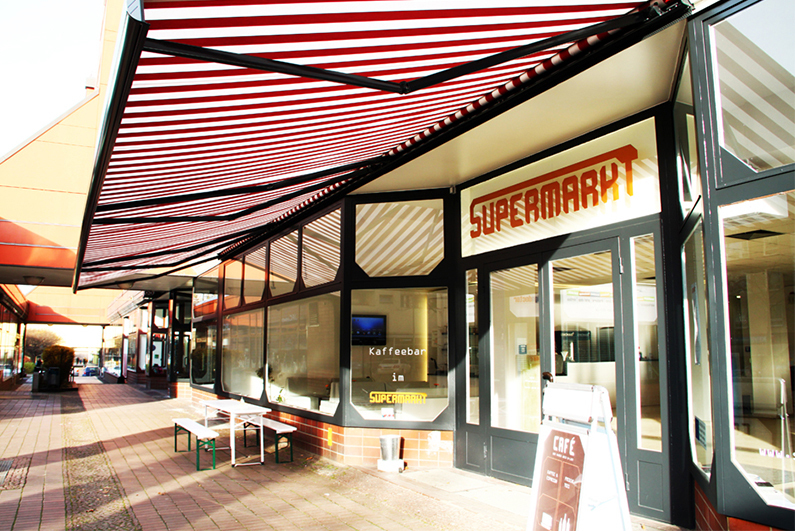 SUPERMARKT’s program increasingly focuses on the intersection of technology, money and society. The Free Culture Incubator program, which was developed in conjunction with the transmediale Festival for Arts and Digital Culture, was the starting point for an ongoing exploration of the price and value of freelance creative work and the increasing financialisation of our culture. 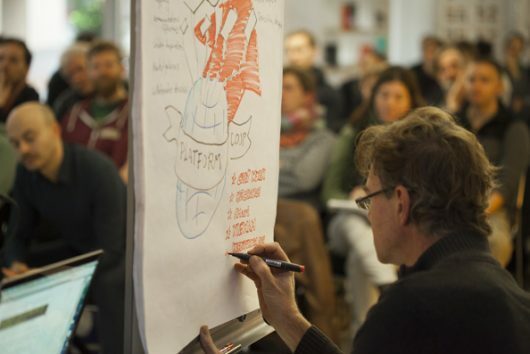 The conference series WORKAROUND has put a highlight on new forms of work and self-organisation of freelancers and artists. 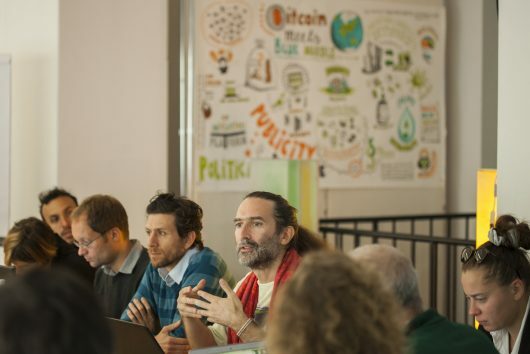 The workshop series Arts & Commons triggered a widespread debate on emerging finance technologies, peer to peer-economies and digital networking within the arts. 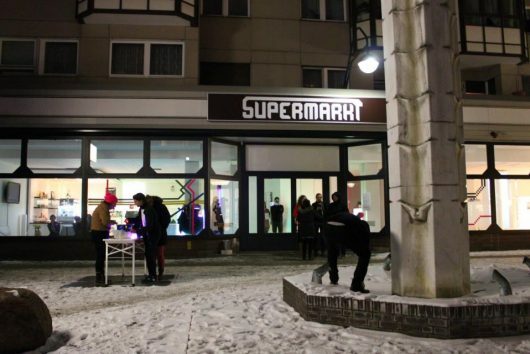 SUPERMARKT is an independent project space. If you are interested in collaborating with us or if you are planning an event which fits to our programme please get in touch. 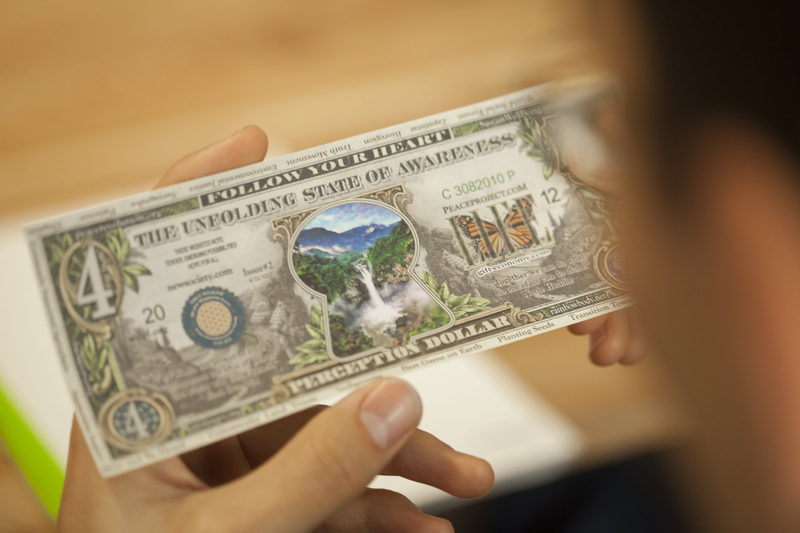 MONEY TALKS: This bi-monthly talk and discussion format features experts on alternative money systems, community currencies and collaborative economies. Participants get the chance to learn more about the role and functions of money. Please find more infos here. PLATFORM COOPS BERLIN: An event series based on new cooperatives and the link to the digital economy. We’ll learn about new governance models, shared ownership and democratic control. More infos here. FACILITATE CHANGE! 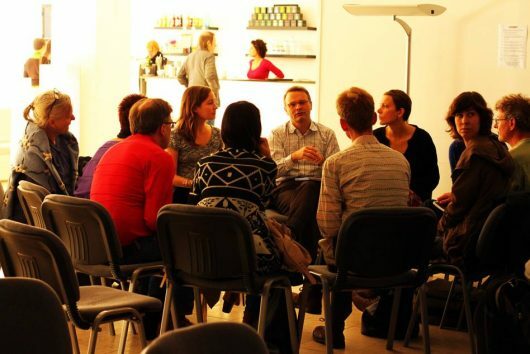 invites coaches, curators and everyone interested in collaborative group work to get a deeper understanding of the methodologies of group facilitation. Please find more infos here. 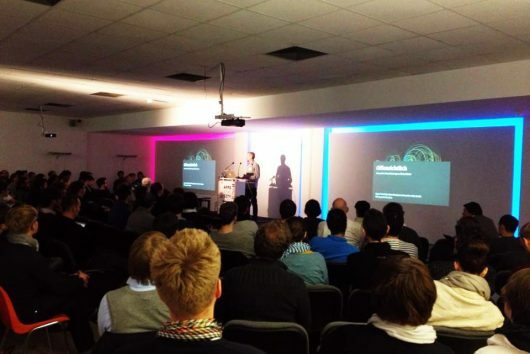 Please find an overview of all our events in the calendar! If you like to get regular program updates from us please sign up for our newsletter. 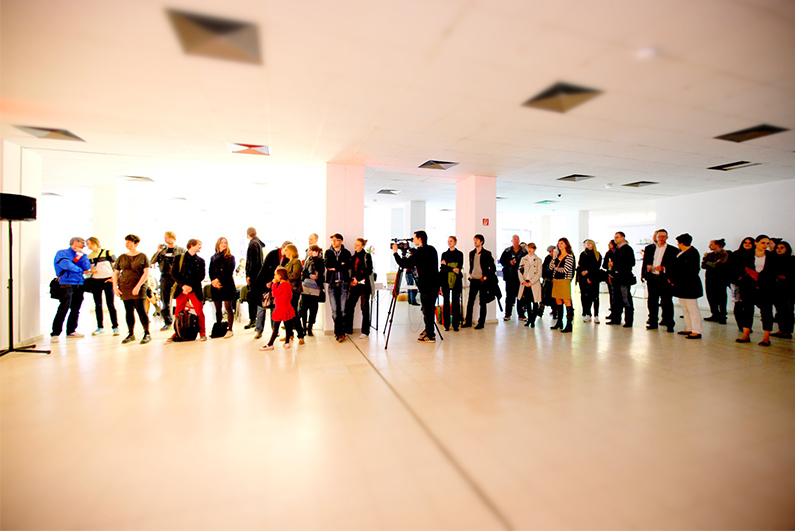 Between 2011-2015, SUPERMARKT hostet more than 70 coworkers and over 300 events: DIY Masterclasses, freelancer-meetups, exhibitions, Deadline Sprints, conferences, seminars and workshops, as well as hackathons und maker fairs. 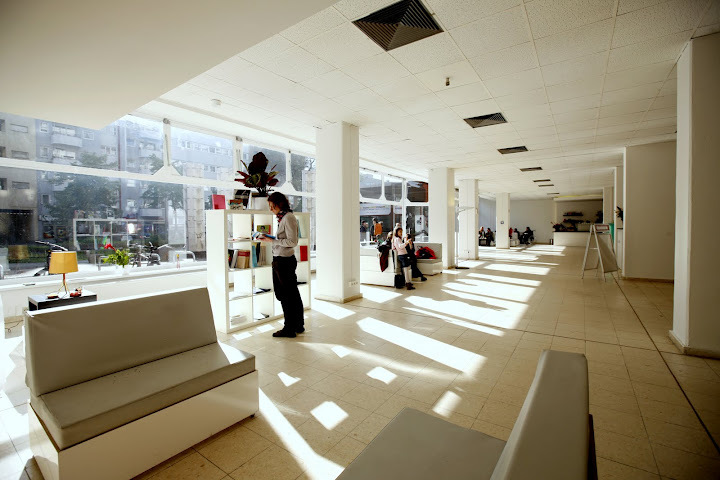 In 2015, only four years after the project has moved into the premises, the rent contract expired and the team was not able to negotiate for feasible conditions of a renewed lease. So they decided to move out. In September 2015, SUPERMARKT finallly found a new home at the southern end of Friedrichstrasse. 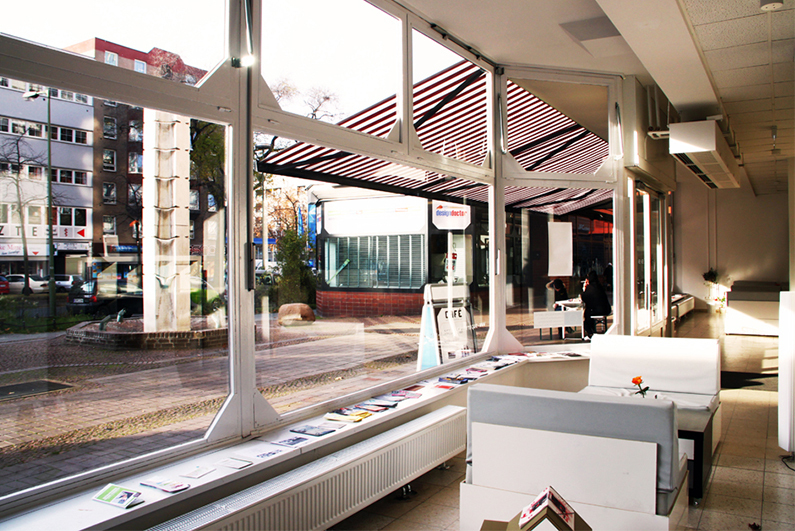 This current space at Mehringlatz in Kreuzberg is smaller, but much better to maintain.There is no coworking any more, but a stronger focus on self-curated events and many collaborative projects with diverse communities in Berlin. SUPERMARKT is independent, self-organised and still curated by its founding team. 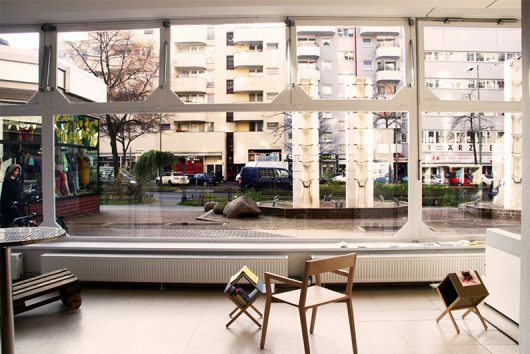 A few program strands are supported with public funds every now and then, but most of what we do is financed independently or directly through the communities that make use of the space. 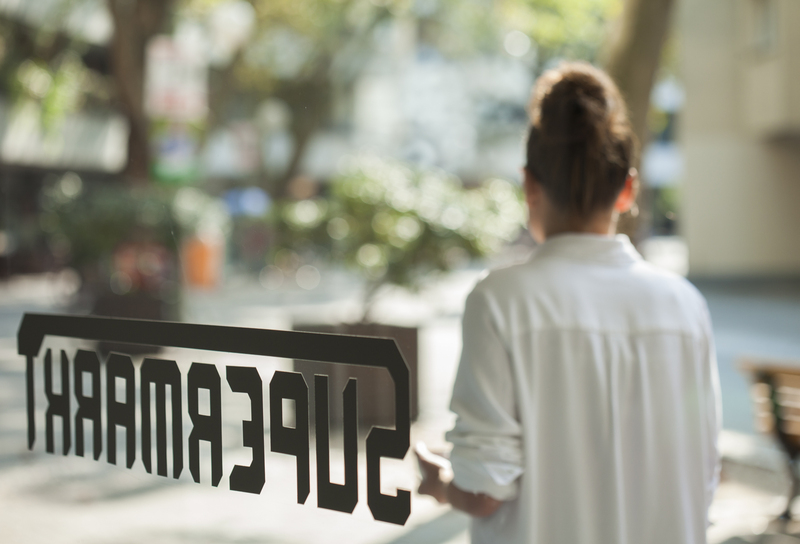 It is possible to rent the workshop space. 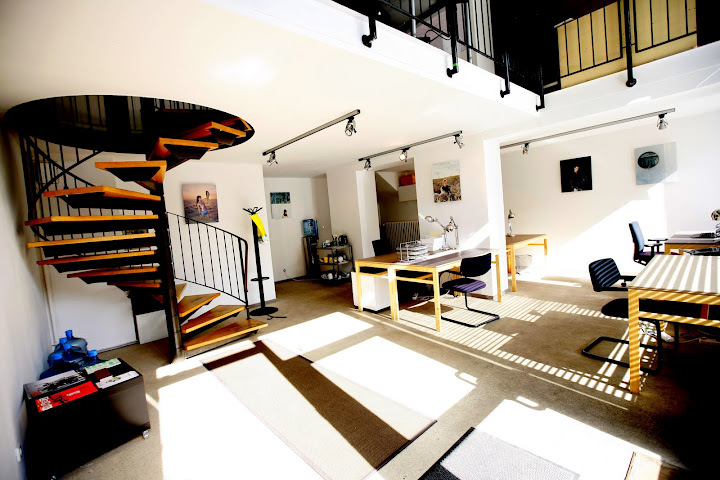 This location is ideal to work with up to 25 people. 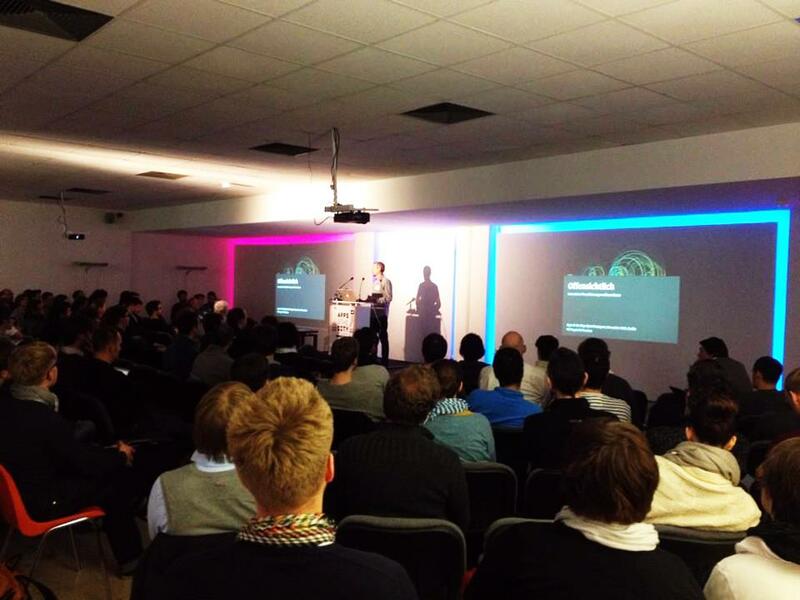 For conferences, we can host a maximum of 80 people in the space. 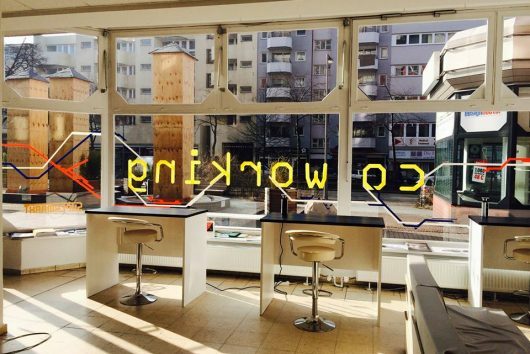 Are you interested in running your own workshop or event in our space? 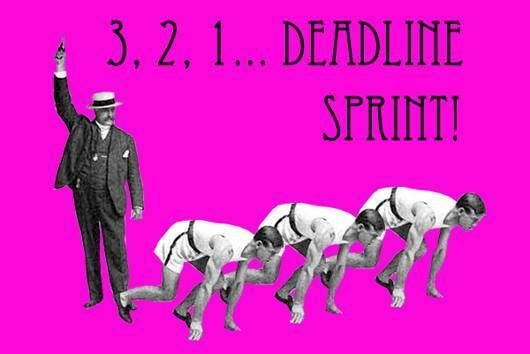 Then write us a mail to info (at) supermarkt-berlin.net and we can sort out dates and conditions. Digitalstrategin, freie Produzentin und Moderatorin. Ela Kagel ist seit 20 Jahren an der Schnittstelle von Kunst, Technologie und Wirtschaft zuhause. Sie ist im SUPERMARKT für das inhaltliche Programm verantwortlich. Studierter Chemiker, SUPERMARKT-Mitgründer, erfahrener Coder und Projektleiter, Streampark-Geschäftsführer und professioneller Troubleshooter für alle digitalen Themen bei uns. Finanzstratege, Projektleiter und ebenfalls SUPERMARKT-Mitgründer. Zsolt hält das Projekt durch umsichtige Planung und Organisation lebendig. OuiShare connector. Freelance expert on collaborative economies. Co-organiser of Platform Coops Berlin and Facilitate Change! Art Director für die SUPERMARKT-Website und alle Print-Publikationen. Von Anfang an dabei und wesentlich für das äußere Erscheinungsbild des SUPERMARKT verantwortlich. Filmemacherin, Kulturproduzentin. Caroline macht die MONEY TALKS-Podcasts für den SUPERMARKT.